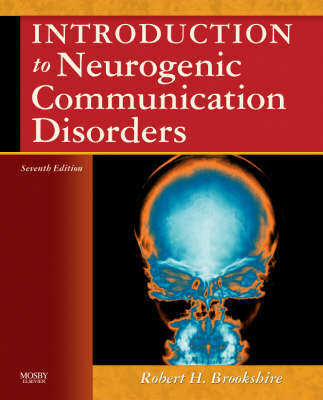 This popular, well-respected textbook provides the most comprehensive and cutting-edge information on the foundations, diagnosis, assessment, management, and treatment of patients with neurogenic communication disorders. Still the only text on the market that surveys the entire range of disorders in a single volume, this new edition is completely up to date with the most current research and developments in the field. New coverage includes three new assessment chapters and new discussions of hot topics such as the functional, environmental, and social elements of communication. The book is supplemented throughout with engaging artwork, clinical tips, and practical advice featuring many examples from clinical settings.